Pay per click advertising, also known as PPC, can be a powerful tool for any business. According to Google’s internal research, brands earn an average of $2 for every $1 they spend in AdWords. As the internet and visiting sites have become an increasingly prevalent feature of people’s daily lives, pay per click ads have also become more sophisticated. They have become more tailored to the customer’s desires and blend in better with the organic content, drawing even more clicks. PPC did not always look the way it does today, however. It has evolved side-by-side with technological capabilities and consumer expectations. It is always interesting to look back and see how far the sector has come as we work to stay abreast of where it will go. When the Internet first began to develop into a channel that regular people could use for research and engagement, the major search engine was not even Google. Yahoo dominated the scene, after making an IPO in 1996. At the time, there were also a number of different PPC platforms competing for marketing dollars. The first one to develop a platform was Planet Oasis, and they were soon followed by other platforms such as GoTo.com and FindWhat. 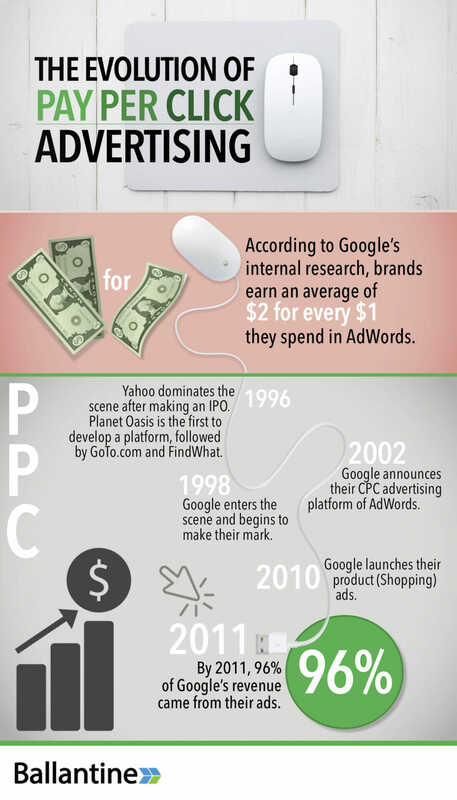 At the time many people were just discovering PPC and wondering, ‘what is PPC?’. In the early days of PPC, brands often made banner ads, attempting to replicate the strategies and results they saw with traditional, offline forms of marketing. In 1998, Google came on the scene. They were not yet the search engine powerhouse they are today, but they began to make their mark. Their popularity was growing. Four years later, in 2002, Google announced their CPC advertising platform of AdWords. These ads, however, were very rudimentary compared to what we have today. Over the coming years, Google continued to acquire various ad platforms and quickly overcame the former stronghold of Yahoo and their partners. In 2010, the search platform launched their product (Shopping) ads. By 2011, 96 percent of Google’s revenue came from their ads, which meant a lot of companies believed in high pay per click revenue potential. During this time, Google also worked to find ways to better align customers and high-quality ads. 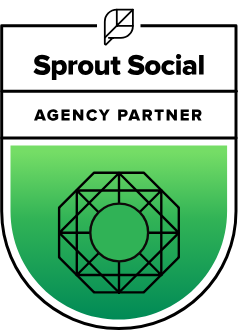 Their goal as a platform is to supply customers with relevant content, including ads, so that people continue to return to their platform. This further drives their ad revenue. As consumer expectations have matured, pay per click advertisers and companies have matured to meet them. Customers do not want to click on ads that are irrelevant, and often even get annoyed when faced with content that does not help them. When customers are well matched with ads, however, engagement can be very high. When the customer wants to buy something, as many as 65 percent of clicks can go to ads. To better match customer expectations, many brands have experimented with new forms of PPC, such as native advertising, which allow them to create ads that blend in even further with the organic content. In the face of steep competition, many brands have also looked for more ways to get their content to stand out. Ad extensions, for example, allow them to include additional information in their ad. This gives them more opportunities to attract customers and allows their ad to take up more real estate on the SERP, which will draw eyes to their ad. The first platform was launched by Planet Oasis, during the time when Yahoo dominated the search market. Google launched CPC Adwords in 2002 and began to dominate the search market over the next decade. In 2010 product (Shopping) ads were launched by Google. Google AdWords continues to be the largest CPC advertising platform, with ads maturing and evolving to better meet customer expectations. PPC offers brands great opportunities for getting their name and products in front of customers. 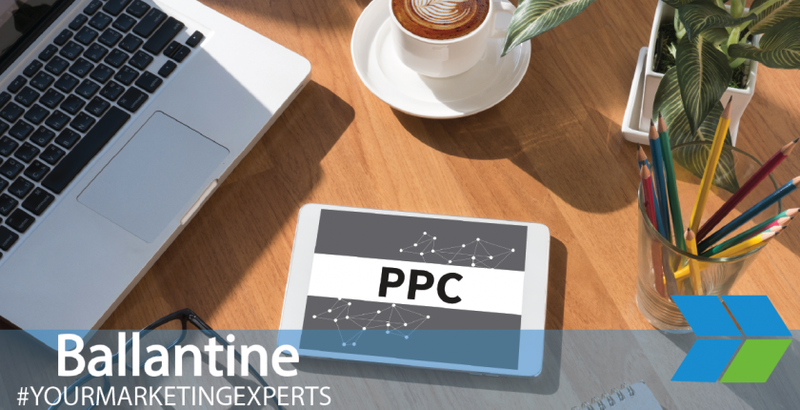 If you want to learn more about how to get pay per click ads or how to leverage a PPC campaign for your website in your advertising strategy, reach out to us at Ballantine today to learn about our digital services. We look forward to helping you.